Adviser to Pakistan Prime Minister Nawaz Sharif on Foreign Affairs Sartaj Aziz has said that Islamabad will form a new team of lawyers to present Pakistan's stance vigorously in the Kulbushan Jadhav case that is before the International Court of Justice (ICJ). Radio Pakistan quotedAziz as saying that Pakistan's counsel had courageously presented Pakistan's stance in ICJ on Jadhav. 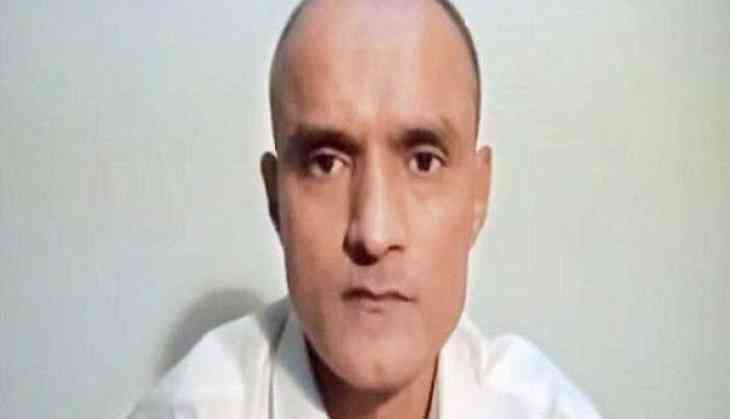 The Pakistan's Foreign Office said on Thursday that the ICJ has no jurisdiction over the county's national security matters, which in this instance was the execution of Jadhav. The ICJ, the primary judicial organ of the United Nations, stayed the death sentence awarded to former Indian Naval officer and alleged Indian spy Jadhav by the Pakistan military court, citing that both - India and Pakistan - were bound by the Vienna Convention and that the rights invoked by New Delhi under the Vienna Convention were plausible.